Wow! Yowzers! Dizzang! 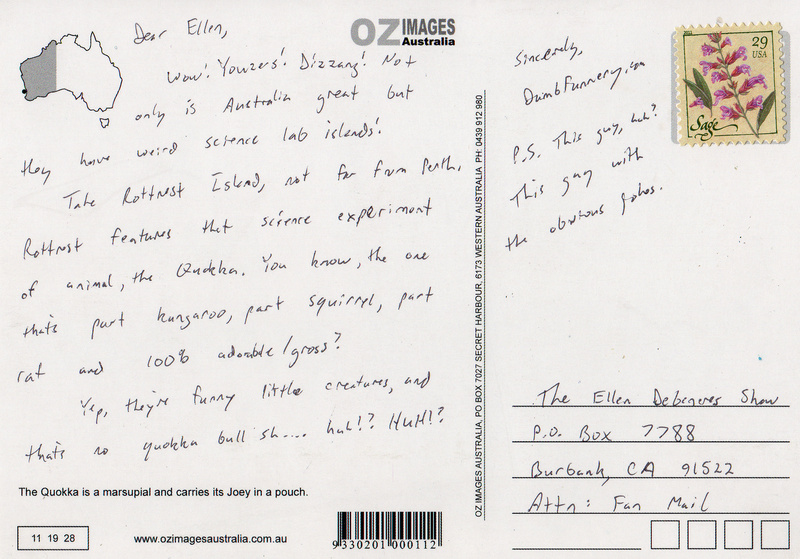 Not only is Australia great but they have weird science lab islands! Take Rottnest Island, not far from Perth. 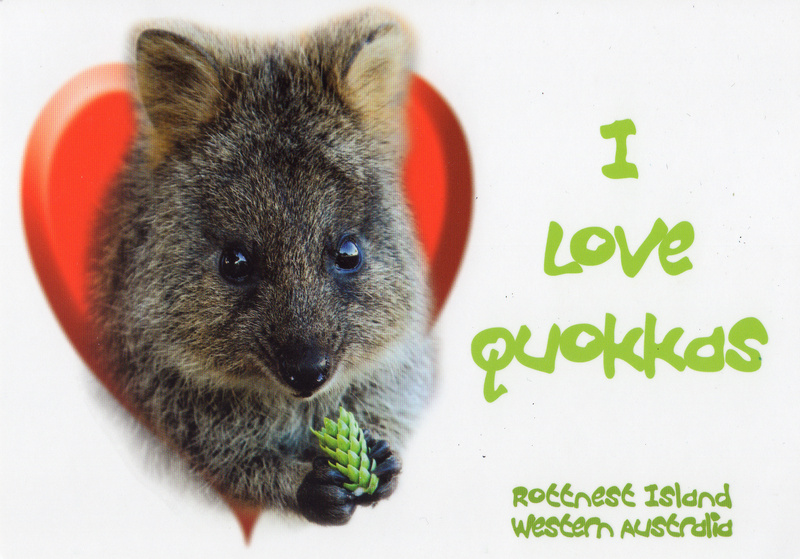 Rottnest features that science experiment of animal, the Quokka. You know, the one that’s part kangaroo, part squirrel, part rat and 100% adorable/gross? Yep, they’re funny little creatures, and that’s no quokka bull sh … huh!? HUH! ?